Pure indulgence!! This fantastic piece of preparation has been perfectly executed by none other than Andy Cowap. 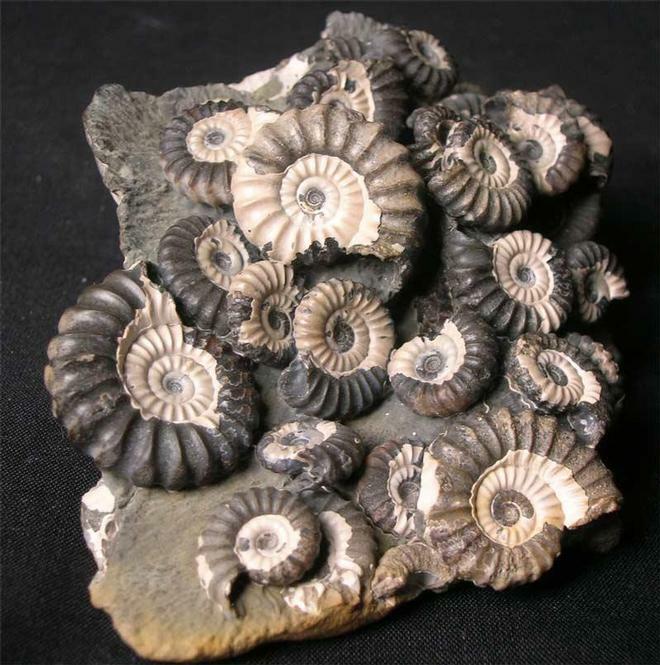 World class fossils such as this piece rarely come on the open market for sale, especially prepared by Andy. A truly one off item, this small nodule has been painstakingly worked on over many days revealing about 40 ammonites all crowded together. 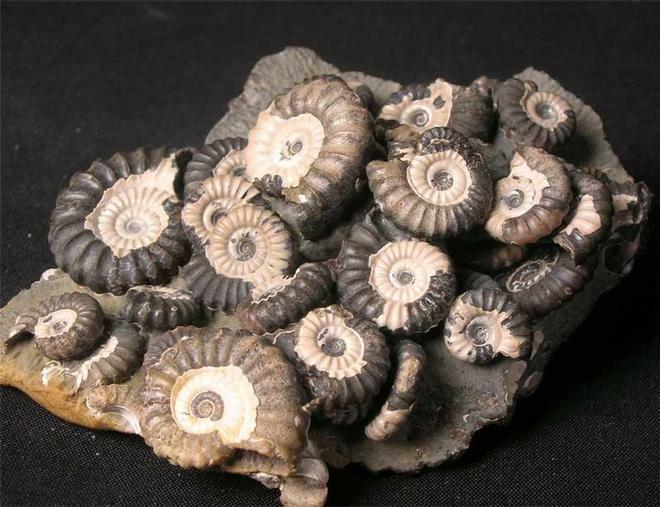 The white opalescence on each ammonite is the original shell which has been preserved. 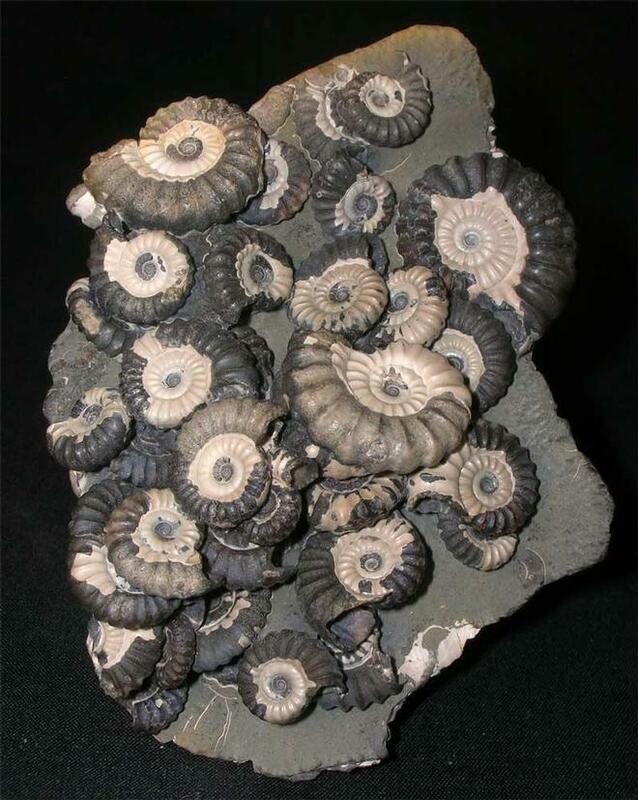 A very important piece from the most iconic Liassic locality on the planet. 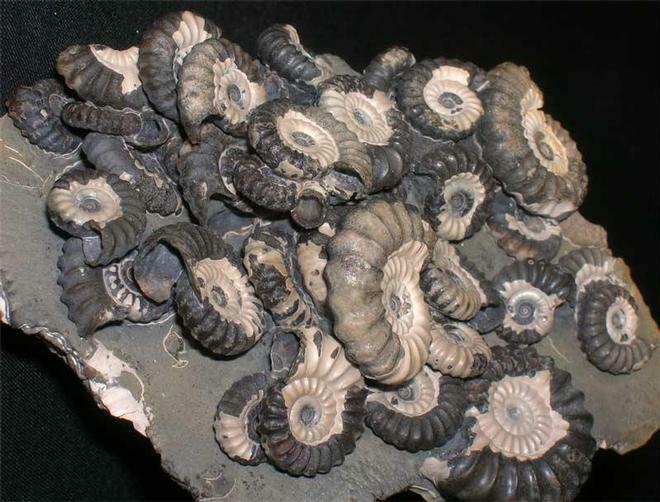 Approximately 200 million years old.There are larger images in showcase fossils.